Jeg har brugt Essie Licorice til basen og farverne er alle fra China Glaze neon serien. Red-y to rave, Home Sweet House Music og Daisy Know my name? 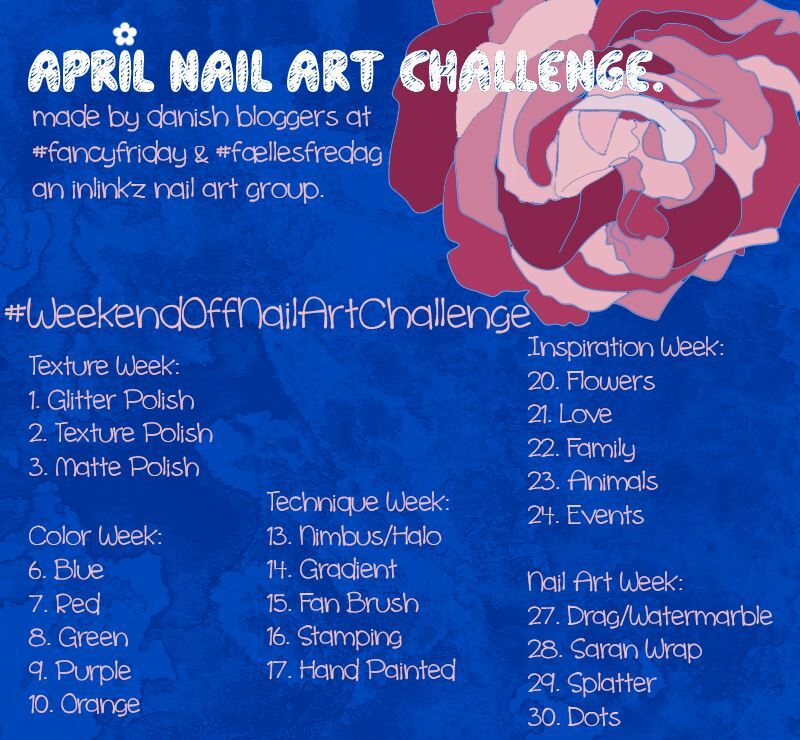 For todays #WeekendOffNailArtChallenge its Dragmarble time. 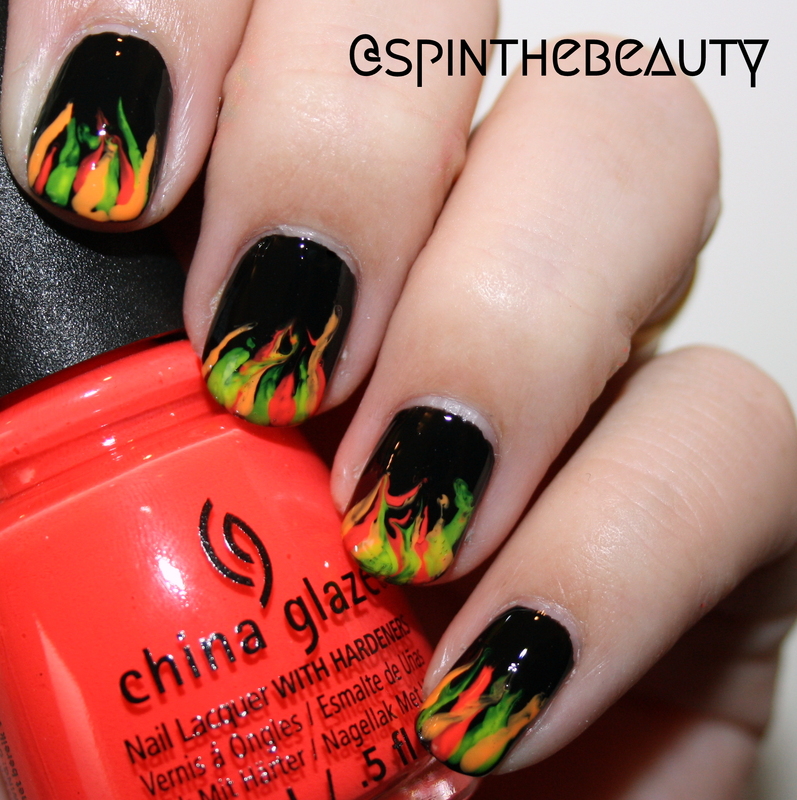 I tried doing some watermarble first, but that didn’t go well. So decided to give dragmarble a try, and it is a much easier technique than watermarble, and a lot less messy 😉 I used Essie Licorice for the base, and from China Glaze new neon collection its, Red-y to rave, Home Sweet House Music and Daisy Know my name?